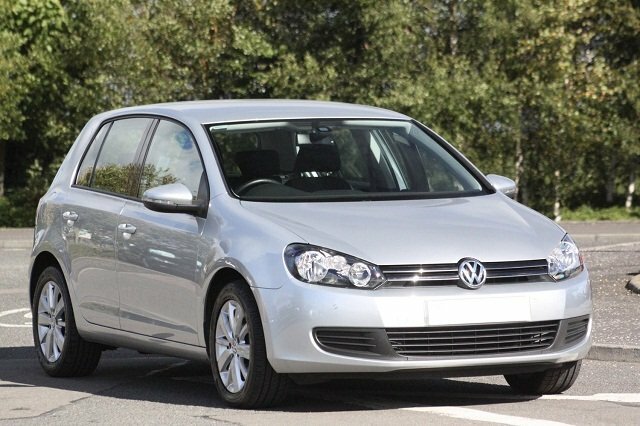 Volkswagen Golf 1.4 TSI SE 5dr was named Used Car of the Year 2013. You can find this car at a dealer price of approx £8,700 and a private price of around £8,300. What Car? praised the Golf’s impressive cabin quality and refinement, comfort, running costs and impressive safety credentials. The Golf’s win corresponds with data taken from the AA’s website, which shows that twice as many people viewed a Volkswagen Golf than any other used car in the last 12 months and one in 26 views of cars on their website were of a Golf model. Car manufacturers jumped into car production in the late 1800’s with the pioneers of the industry being Benz, Peugeot and Daimler followed by Fiat, Opel and Renault. 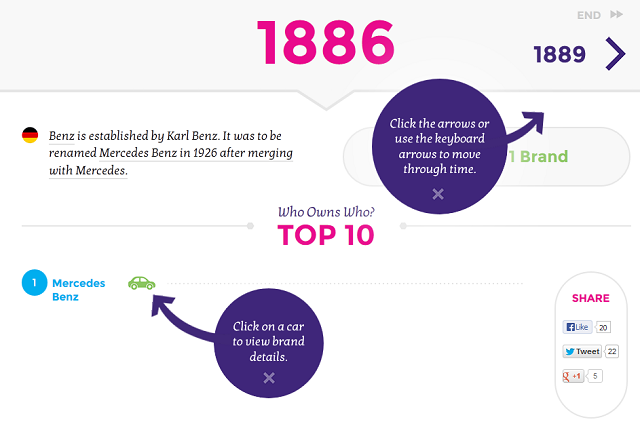 MoneySuperMarket created a a visually appealing and easy to follow info graphic called A History of Car Manufacturers that shows the way the car manufacturing industry evolved and changed over time. It’s interesting to know how the auto industry got from one manufacturer in 1886 to 42 parents and 90 brands over a period of 125 years. Be sure to let us know if you’re one of the 99% of Britons that saved on the cost of their car insurance when they used MoneySuperMarket.